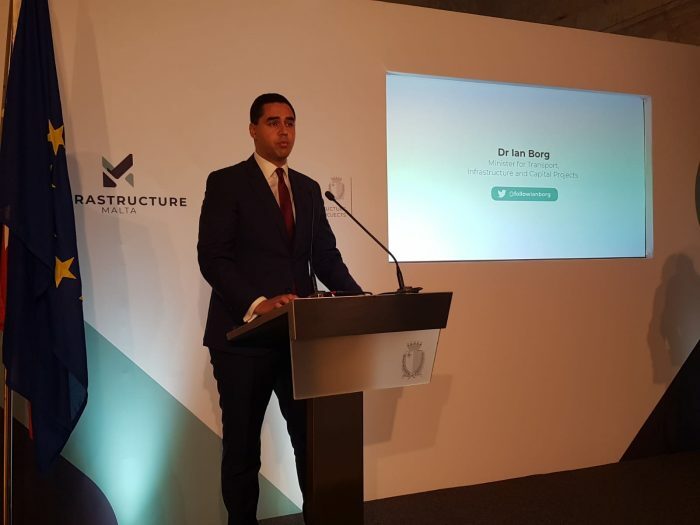 The Minister for Capital Projects Ian Borg has announced that according to a study about seven of the country’s infrastructural road projects, the country will see a return of €1.2 billion on its €141 million investment within the next 25 years. Apart from this, every person will be saving €75 in fuel per year on each vehicle. During a press conference held this morning, a study by Dr Gordon Cordina was presented on the seven major road works at the Marsa-Ħamrun Bypass, Marsa Junction, central link, Triq tal-Balal, Triq Buqana, the Santa Lucia tunnel and St Andrew’s. From this study it was learned that for every Euro being invested in infrastructure the Maltese will see a return of €6.95 in economic benefits. 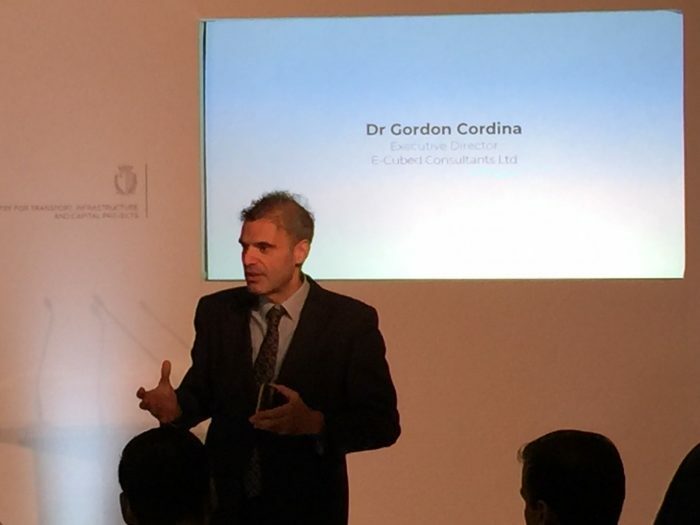 During his presentation, Dr Cordina said that among the benefits which will be gained from these seven projects there will be 62,000 fewer tonnes of air pollution emissions per year, 5 million hours saved in travelling time yearly, €25 million saved in fuel every year and less traffic congestion. Dr Cordina said these projects will also lead to fewer traffic accidents. Minister Ian Borg expressed his satisfaction that these results are showing economic and health benefits for the people. He said that the Government would not stop here but would continue to implement a holistic plan in favour of less traffic congestion and less air pollution emissions. The Chief Executive of Infrastructure Malta Fredrick Azzopardi said that the results are encouraging for all those who work in the sector. He explained how Infrastructure Malta does not carry out projects overnight but plans long-term. He said that this year work is being carried out on 300 residential roads, more than 40 rural roads and maintenance on 17 roads in Bugibba.